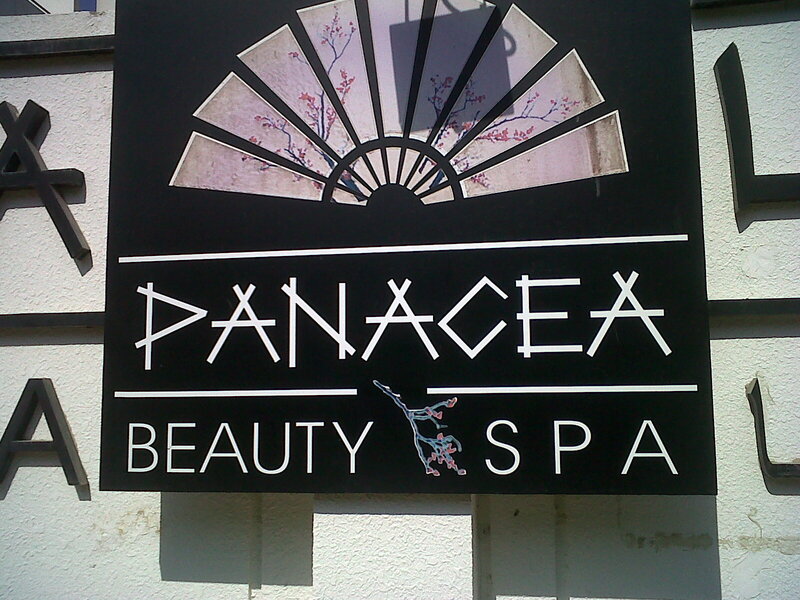 My mom and I had a Great Day in Spa… It’s my first time ever experience these treatment: body scrub, whole body massage and aromatherapy hair spa. (yeah I’m a low maintenance woman) :). Thanks for my baby sister for the treat. I’ve just realized, It’s not bad to spend a little to pamper ourselves. So Relaxing! I only have 15 AED left in my pocket and 5 more days before the most awaited payday. 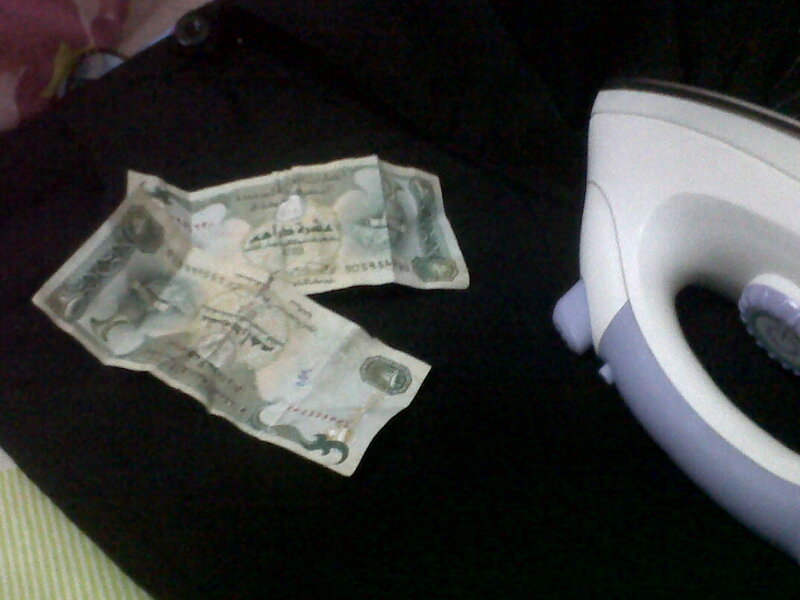 God really loves me coz I got 20 AED in my laundry. It saves me from 5 days of starvation hahaha… Lucky me! 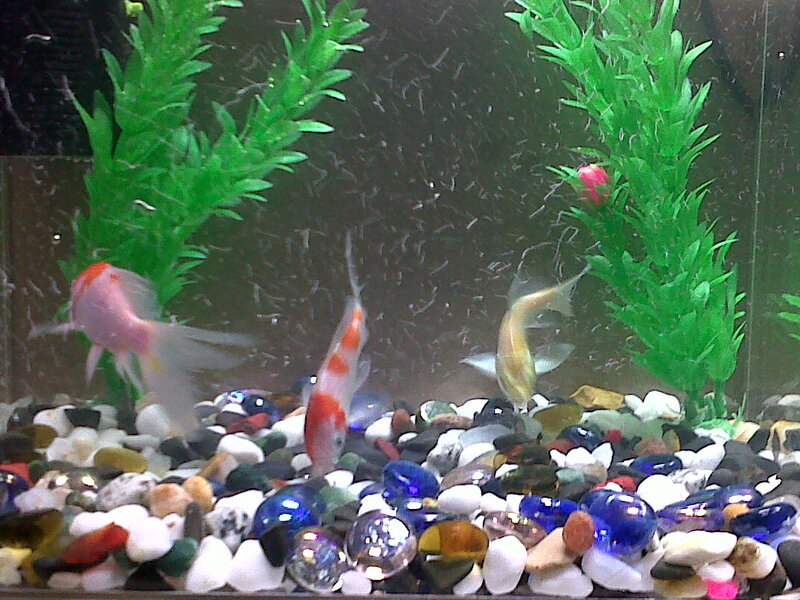 We have a new pet at home, My daughter Kat named them as Blossoms, Bubbles and Buttercup, The Powerpuff Fish. My Kat loves cooking as much as she loves eating. 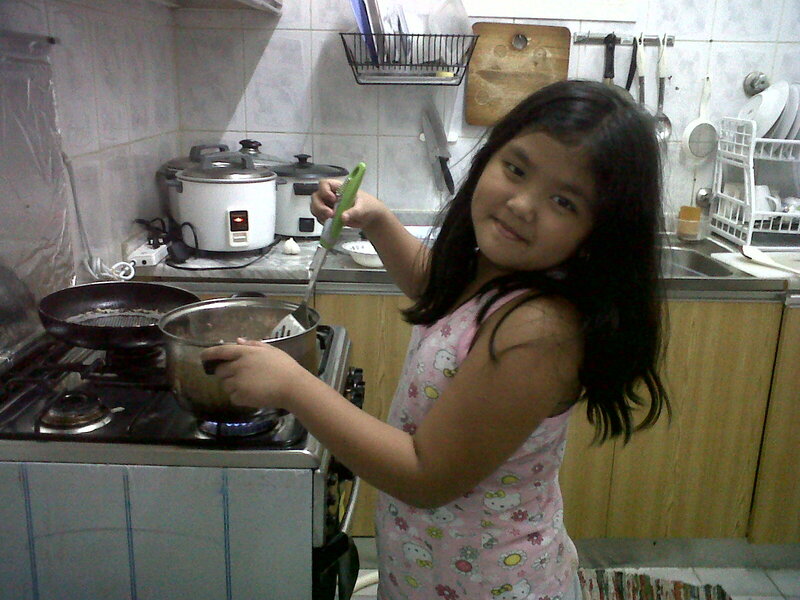 My Junior master chef cooked spaghetti for us, with my guidance of course. So proud of my Baby! 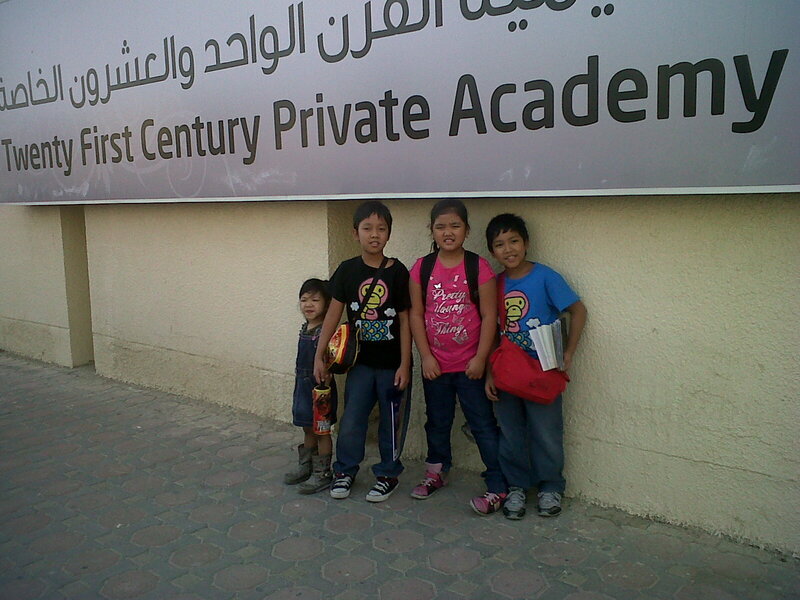 My daughter just started her School here in Abu Dhabi… I hope she can adjust easily to her new environment and may she enjoy her studies. I’ve just realized I have a lots of things to be thankful for. 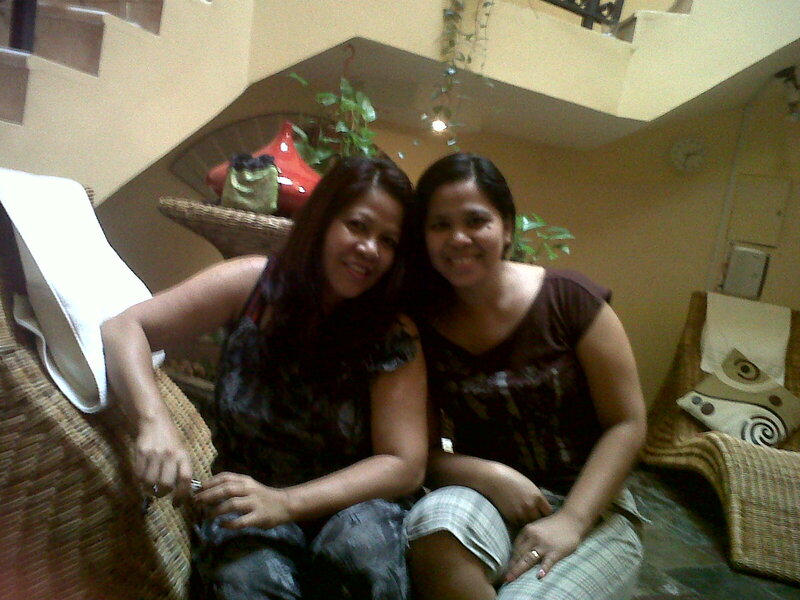 Everyday is really a blessings from God! Categories anything under the sun, Facebook, life in uae, Random Thoughts! Amen. Tunay na tunay ang iyong sinabi…maging grateful talaga tayo sa araw-araw sa ating buhay. Life is a gift.